It's me again Steven. As promised, here are the details about NuMoney's ICO. We accomplished all these in 4 months, and our rocketship is ready for the next phase of NuMoney. 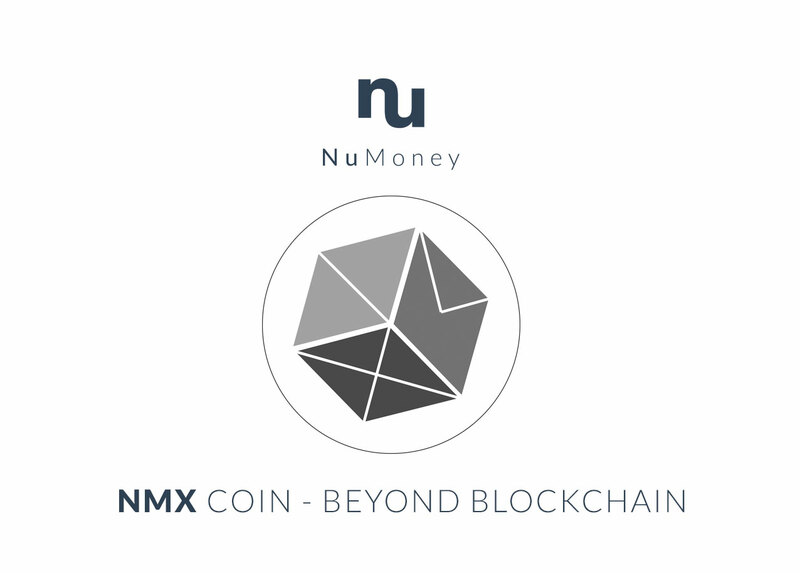 We are launching an exchange-based ICO for NuMoney's NMX Coin. So what can NMX Coin do for you? We are also launching a limited private sale for our users, and I will be kicking this off with an exclusive event for our Singaporean users, for which I will be sharing more about NMX with you. I'm limiting this to just 20 seats. To read our whitepaper, click here. To receive an invite, simply click on the Apply button below.